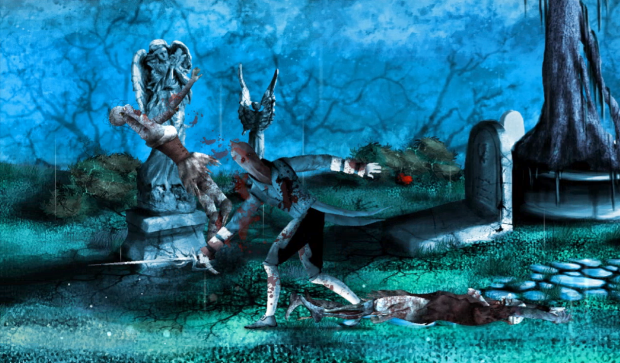 “The Book of Renatus” is a 2D mobile action game that combines elements of such genres as “slasher” and “music”. It is currently being developed by a small indie studio called “My Grandma Is a Hacker” consisting of just two people: a programmer and a designer. The core gameplay idea consists in merciless killing of tons of various mobs to the rhythm of a music track that you put on. The game adjusts its pace according to your music’s tempo semi-automatically. Use your sense of rhythm to swipe at the right moment to kill the enemies. 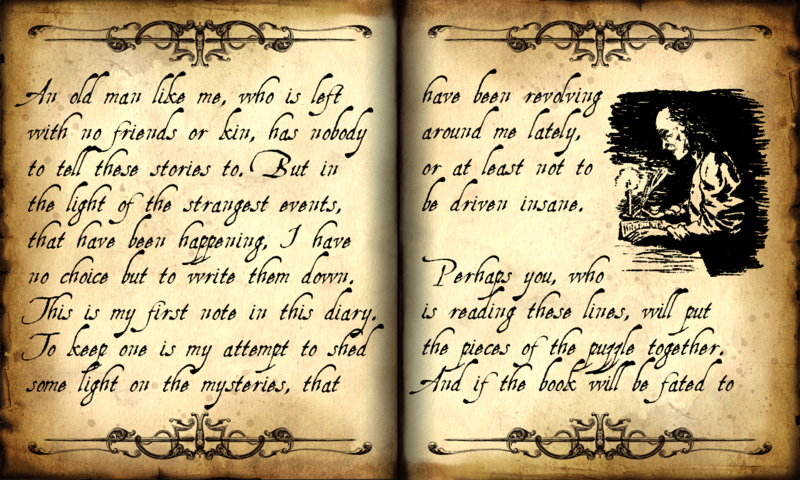 The “Book of Renatus” also features an intriguing story written in the diary of the main character. 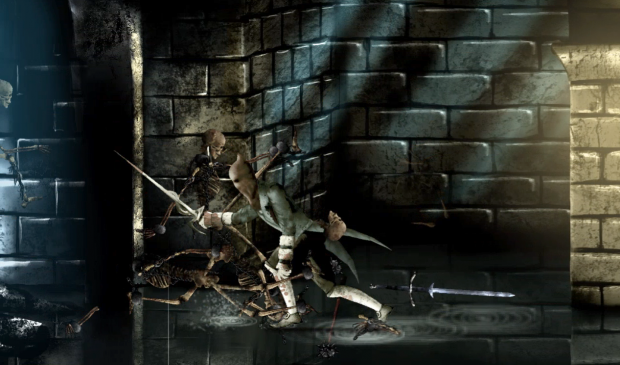 • the game contains 17 locations and dozens of unique enemies. “The Book of Renatus” tells us a story of a desperate old man who used to be a great warrior but is only a shadow of himself now. A mystical apparition suggests a seemingly harmless trade and gives Renatus a second life. But at what cost? The moment has come! After months of hard work we can happily announce that “The Book of Renatus” has been released today on Google Play. AppStore is a bit trickier, we’re dealing with some minor issues right now, but the iOS version will be out soon as well. But if you’re an Android device owner, go ahead and download the game, have some fun, cut some monsters, feel the rhythm. We really hope you enjoy “The Book of Renatus” so let us know what you think in the comments and of course every 5-star rating means the world to us. So thanks and until next time! Hi everybody! “The Book of Renatus” is currently being approved and is expected to be released very soon! Step by step “The Book of Renatus” gets closer to its final look.